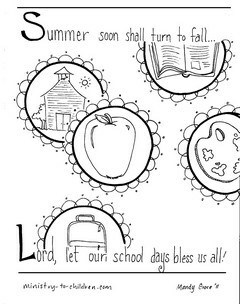 Use this coloring page with your children to talk about going back to school. This can be a powerful teaching moment as kids learn to trust God and appreciate the blessing of education. Directions: Click on the preview image to the right, or chose a file format from the links below. Update: We’ve added a new first day of school coloring page that would be a great second option if using this sheet. 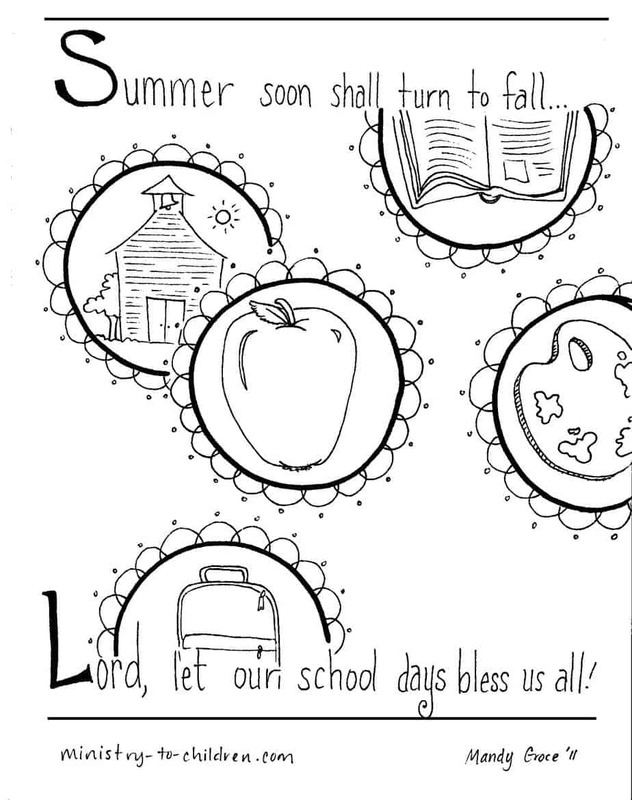 This coloring sheet could be used at home with your children or in a Sunday School lesson. Here are a few ideas to help start a conversation about trusting God as a new school year begins. We hope you enjoy our free Christian coloring pages. Like all our resources, this printable is 100% free to use in your church, home, or school. We love to hear your feedback. Click here to leave a comment below. Tony Kummer (Editor) reviewed & updated this page on : September 17, 2018 at 8:15 pm. All our content is peer reviewed by our readers, simply leave a comment on any post suggest an update.